Saola Animate for macOS is now available - Atomi Systems, Inc.
Today, we are announcing the new availability of Saola Animate for macOS. As an ultimate tool for designing and constructing HTML5 content, the Mac version of Saola Animate provides the same powerful features and simplicity of use as the Window version does. To begin with, Saola Animate for macOS enables you to become a professional HTML5 animation creator. And the important thing is, you don’t need to know about coding to do so. The software provides an outstanding set of features that ease the animation task. One of the most effective tools is the Auto-Keyframe mode. 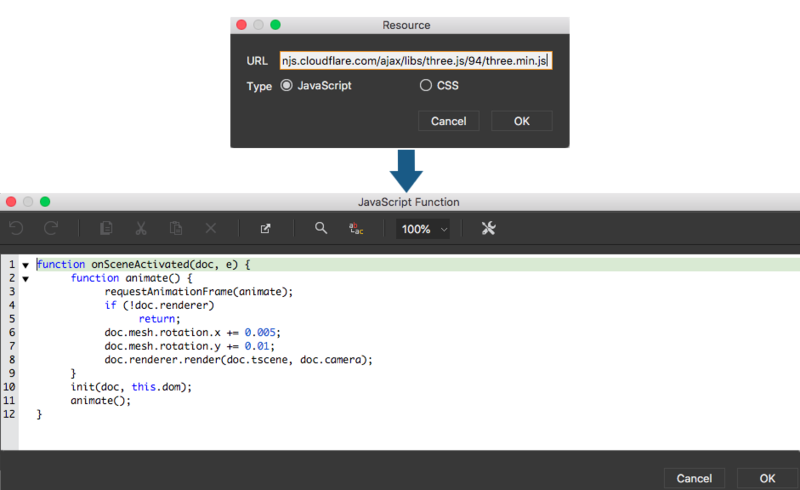 It allows automatically generating animations whenever you change an element property. Thus, your work of creating HTML5 animation would definitely be simpler than ever. Moreover, your creativity will be satisfied, when you try to create the real-life animation with the help of other functions of Saola Animate: motion paths, sprite sheet animation, easing function. After making complex animations and interactivity, you may have trouble handling all those animations in 1 scene. In this case, you should use multiple scenes to smooth the work. Scenes in Saola Animate is similar to the slides in ActivePresenter or Microsoft PowerPoint, it helps separate content and control the flow of the idea. 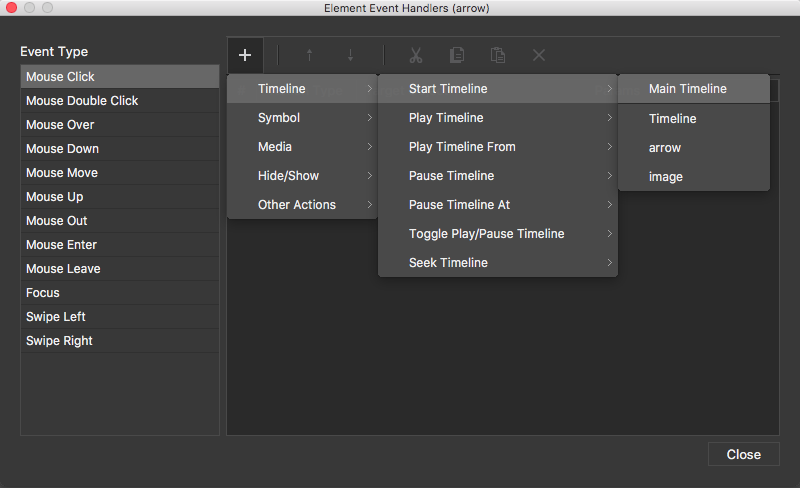 Each scene contains multiple timelines that lets you make various animations using the same set of elements. This means you can save a lot of time and effort. Additionally, there would be a case when you create content with complex animations, you may need to reuse one object for several times. Then, a feature called Symbol in Saola Animate can shorten the working time for you. Every resource like a single element, animation or timeline can be converted to an editable symbol to be reusable forever. After all, Saola Animate allows users to design a content that can fit different devices and screen sizes just by few steps of customizing the responsive layout. This is one of the most necessary features that any handy tool designing HTML5 content must provide in this digital age. People now may use different devices to access the website, from mobile phone or tablet to a computer, laptop. It must be better if users can interact with the HTML5 content on various platforms. Besides the above-mentioned features, Saola Animate provides many other functions that help you create responsive, interactive content for your website. For example, you can create a lively advertisement banner or eye-catching button that can be clicked and trigger beautiful actions. You can make an animated e-cards or animated info graphics that extremely interest customers. Your presentation will be more intuitive with further effects than just a static picture with some texts. It is also easier to make mini web games, or even developing your own website with Saola Animate. Try Saola Animate for macOS now!